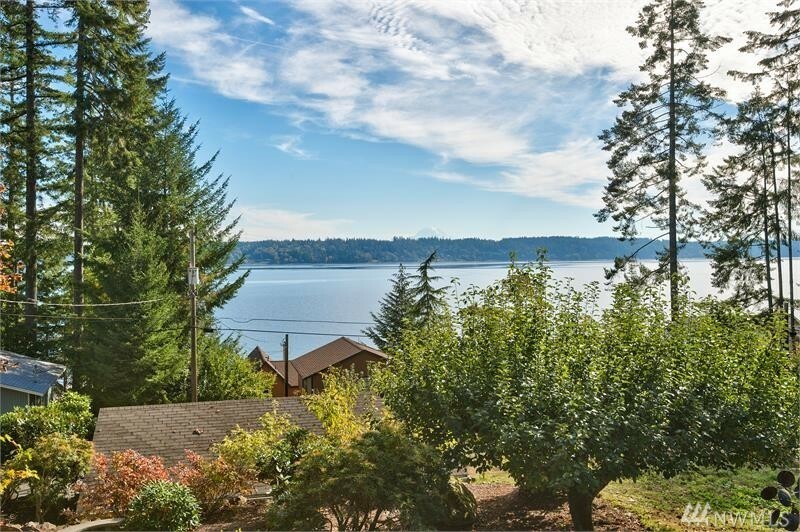 Located on South Soundâs desirable Treasure Island, minutes from Allyn and Belfair. Perfect for year-round living or summer fun with relaxing views of Mt. Rainier and Case Inlet. Main level features bedroom, bath, kitchen, dining, and living area. 2nd level has 2 bds., bath, & office. Detached, 2-car garage & art/music/office building. Large lot with fruit trees, room to garden, & full privacy. Island has 24-hour bridge access, deep-water dock, community beaches for swimming & shell fishing.